Discussion in 'Console Gaming' started by Cyan, Jan 19, 2017. We need more tentacles & great old ones in video games ! How is something official for public domain material? 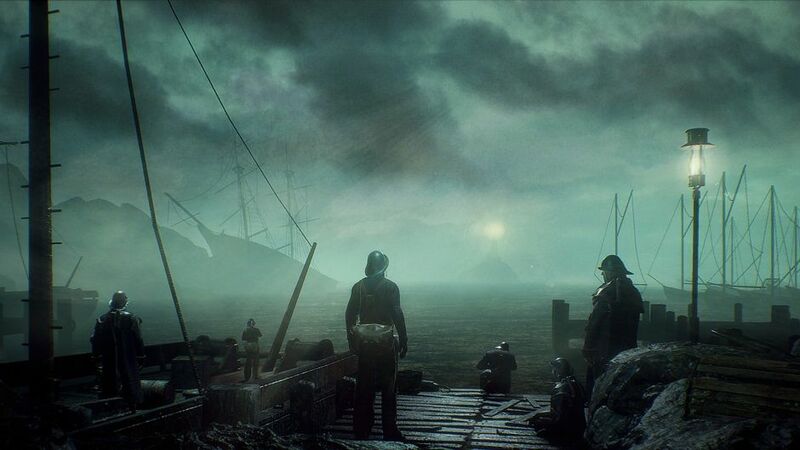 I suppose it's official in the sense that it's openly a Lovecraft game rather than something like Bloodborne that's just heavily inspired by his universe. the latest trailer definitely feels very like the story but I want to see gameplay. Without gameplay we know not one bit what they are going for. finally! The game is coming out for consoles October 30th. launch trailer. The narrative is sheer poetry.